On this West Virginia Morning, for decades, the Cheat River and its tributaries were known for the tell-tale bright orange discoloration of acid mine drainage. Twenty-five years later, the river is on the verge of a nearly complete restoration. Much of the success is a result of a decision among regulators, scientists and a local conservation group to treat the pollution problem as an entire watershed, instead of mine by mine. Brittany Patterson takes us to Preston County to learn more. Also on today's show, there’s a scientist in the northern panhandle who has gained international attention studying crayfish. Corey Knollinger met up with him and some of his students and colleagues to see what it is that drives him to be so passionate about crawdads. West Virginia Morning is a production of West Virginia Public Broadcasting which is solely responsible for its content. Support for our news bureaus comes from West Virginia University, Concord University, and Shepherd University. On a recent sunny Wednesday, Paul Ziemkiewicz, director of West Virginia University’s Water Research Institute, was standing on a bridge looking out at Big Sandy Creek. It was a balmy afternoon, perfect for kayaking, and the creek running the Cheat River was clear. But 25 years ago, this water was a shocking orange color -- from acid mine drainage. 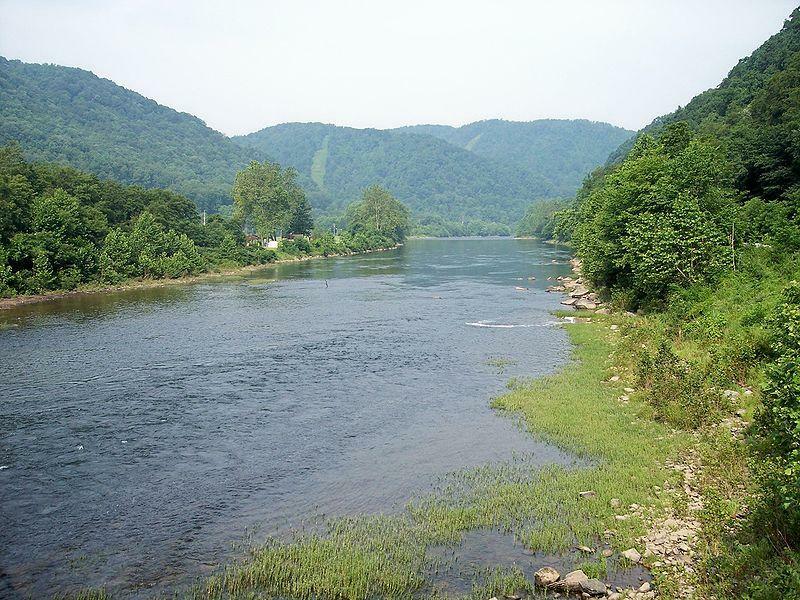 The Cheat River flows pale green and slate gray, glistening in the sunshine as it gathers speed, turns to whitewater and drops between rocks on the way toward the Monongahela River. From there it makes its way to the Ohio River and the drinking water of millions of people. As West Virginia pushes toward an uncertain economic future, a river that once flowed bright orange charts a course out of mining's toxic legacies. State regulators say a discharge of water from an old mine is the likely cause of orange rocks in the Cheat River. Boaters reported seeing orange rocks at the mouth of Muddy Creek. 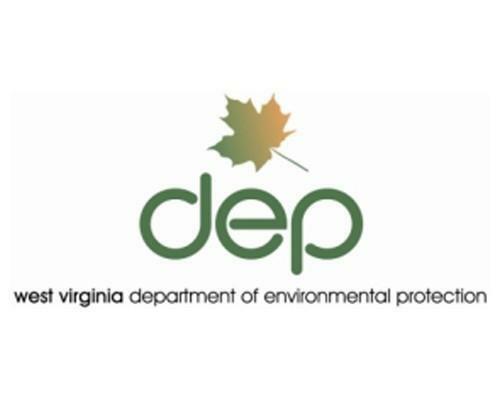 The DEP says it believes something happened inside the old mine near Valley Point that created a temporary blockage, such as a roof collapse.